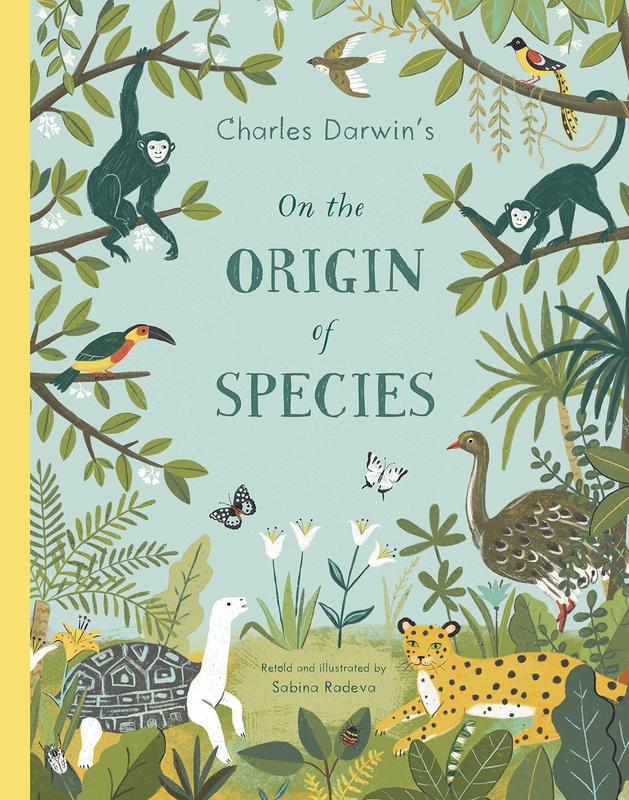 The first ever picture-book retelling of Charles Darwin's On The Origin of Species. This accessible work brings evolution to the younger generation through stylish illustrations and a simple, easy-to-understand text. On The Origin of Species has been the definitive explanation of the theory of evolution since it was first published in 1859. Now molecular biologist and illustrator Sabina Radeva unites her two passions to create a 48-page retelling of this seminal text. Pulling together Darwin's observations from his travels around the world and his groundbreaking - and controversial - explanation of how species form, develop and change over hundreds of thousands of years, On The Origin of Species is as relevant and important now as it ever was.